A rental property is an ideal way to settle down if you’re not ready to buy a home, and the staff at Buckner Properties in Cookeville, TN, know that safety is a key point of interest for prospective tenants. They make it a priority to keep their properties safe. Here, they answer common questions they receive from prospective tenants. Who Keeps the Rentals Safe? 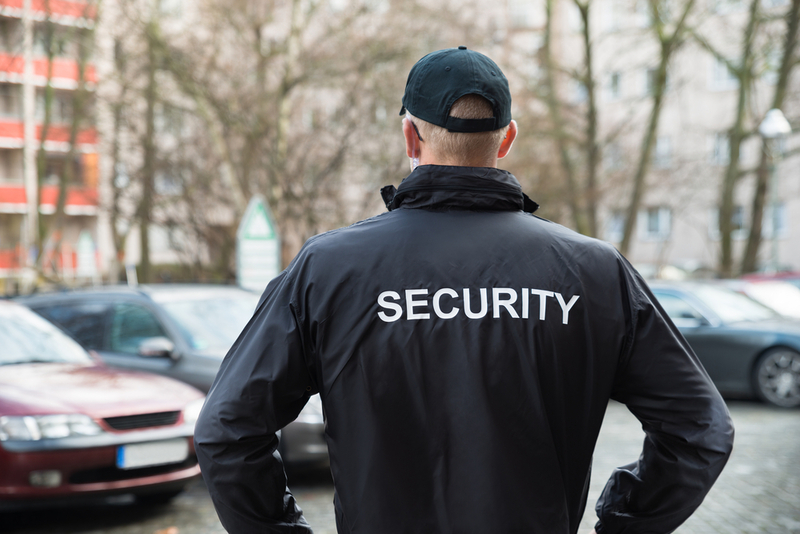 The Buckner Properties staff is committed to keeping residents comfortable, which is why they’ve built and maintained a strong relationship with local Cookeville law enforcement agencies. They work together so all areas and residents are safe. They are also happy to address any issues or concerns that you have or may experience. Who Has Access to My Apartment? Buckner Properties understands the importance of privacy. Their management team and vendors are the only people who have access to your apartment. They will never enter without first notifying you unless it’s an emergency. They will also keep your keys in a place where no one unauthorized can access them. When you sign a lease with Buckner Properties, all your personal information is filed away in a secure area. It will never be released without your consent unless by legal order. After enough time has passed or the lease has expired, they will shred and properly dispose of all your information. Renters insurance is strongly advised if you’re living in a rental property. While Buckner Properties strives in every way to keep their rental units safe, there are simply some occasions, such as fires, that can’t be managed or anticipated. Renters insurance will cover you in case anything occurs. If you’re in the market for a house or apartment to rent, turn to Buckner Properties. They have a variety of rental units and ensure their residents have everything they need to feel happy and comfortable. Call (931) 526-2104 to speak with their staff. Visit their website and Facebook page to explore their rental properties.